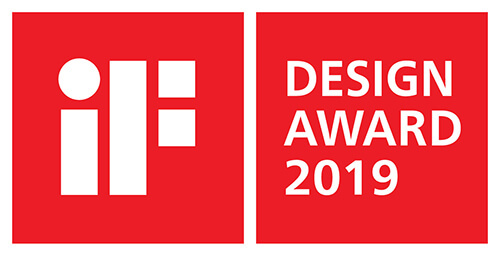  Unique Design - It’s Unparalleled! 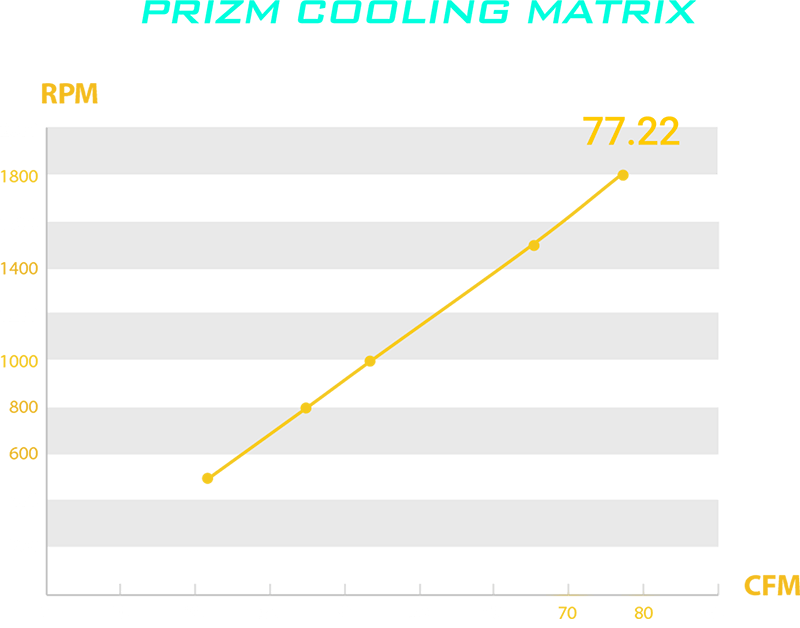 Prizm Cooling Matrix is the first of its kind in the performance PC market. 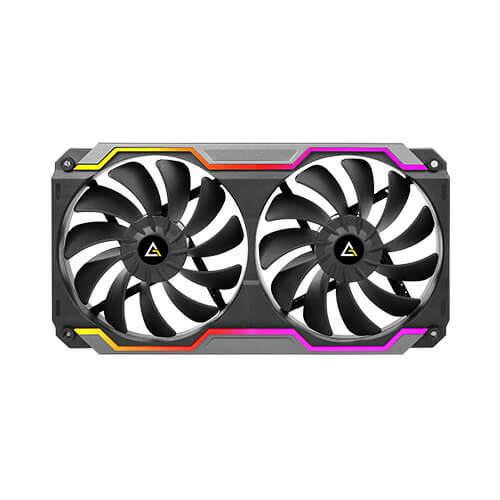 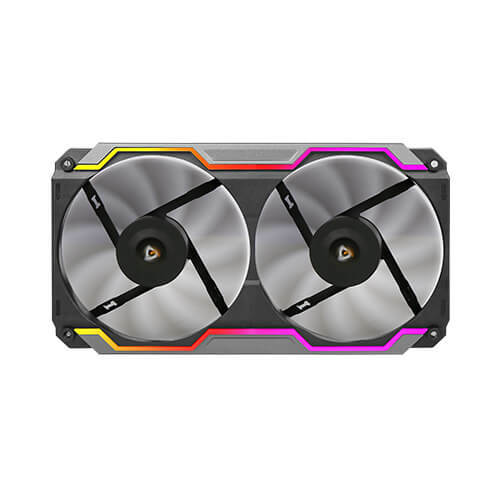 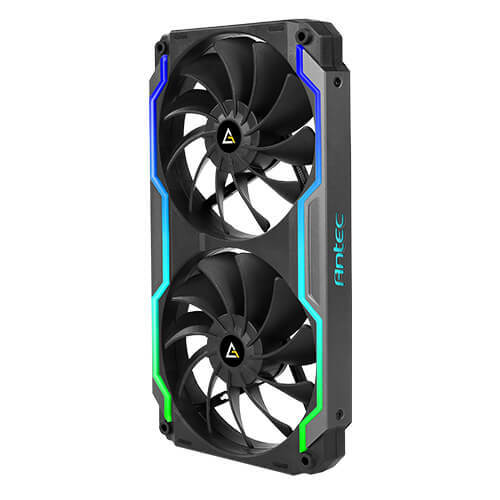 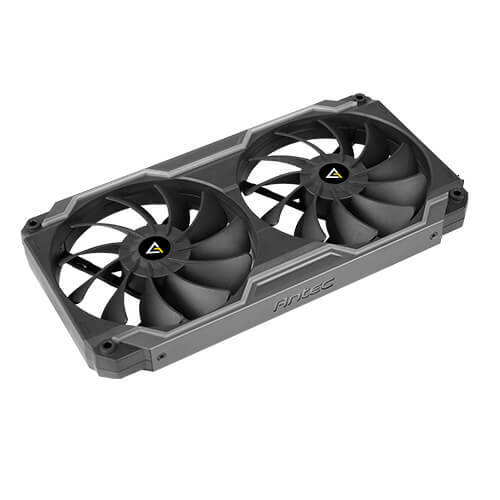 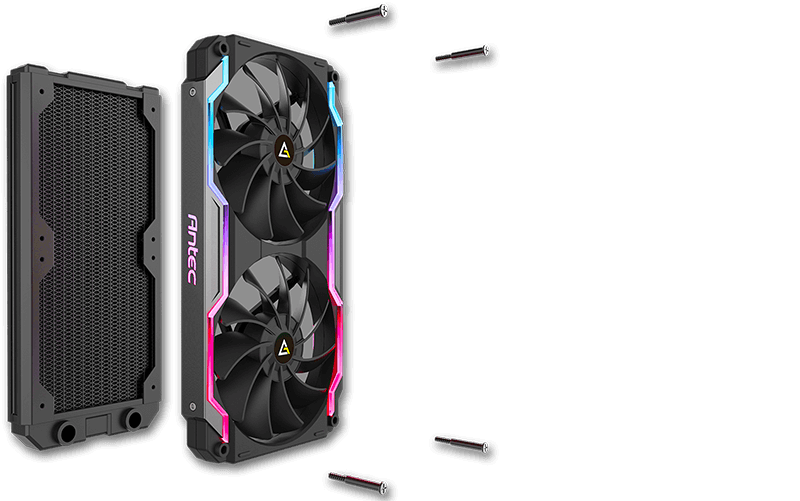 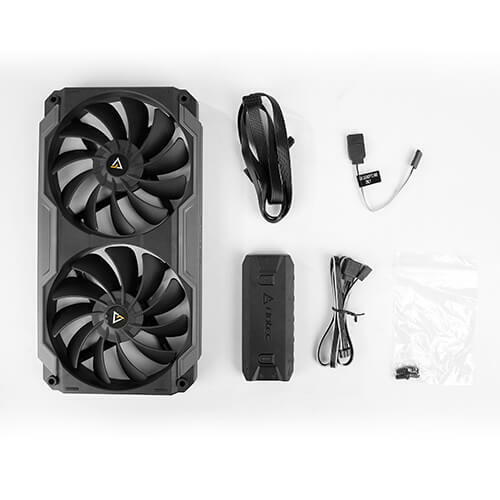 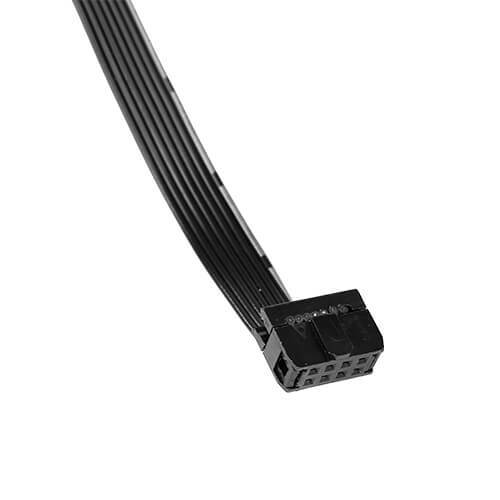 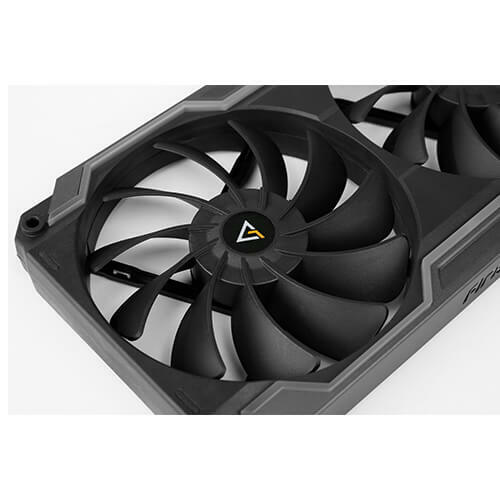 Unlike conventional case fans, Prizm Cooling Matrix is a completely innovative, single bracket dual-fan housing assembly with two 120 mm fans connected simultaneously. 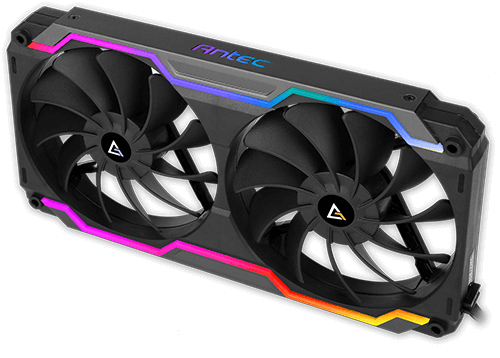 Prizm Cooling Matrix featuring with unique ARGB strips on both upper and lower sides creates an extraordinary light effect, which will make your gaming case become the most eye-catching one. 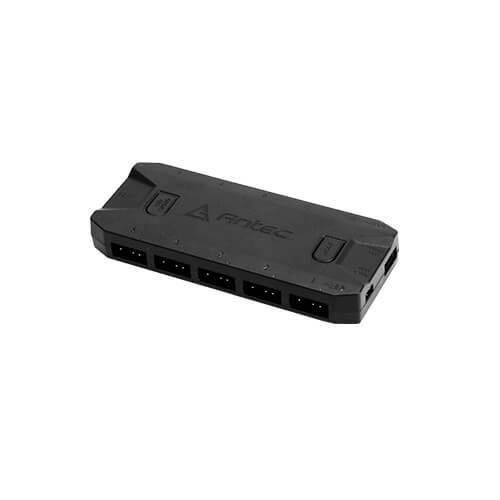 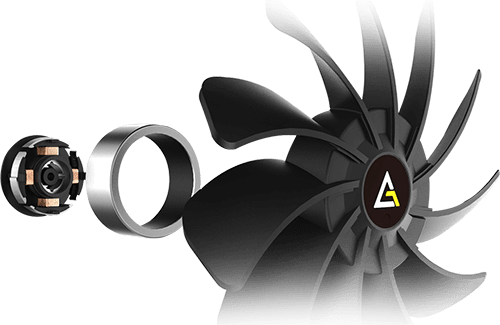 Two Antec logos are embedded, and one of them is upside-down. 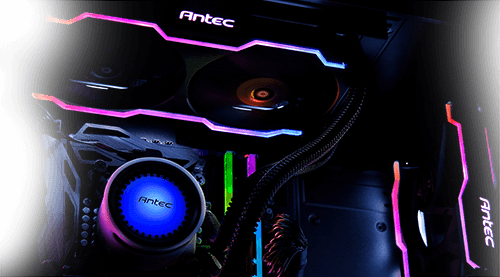 No matter how you put it in the case, you can always see a clear and glowing Antec logo. 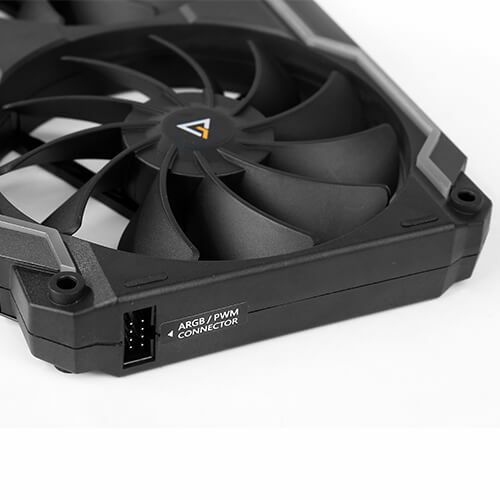 durable and stable operation to the next level. 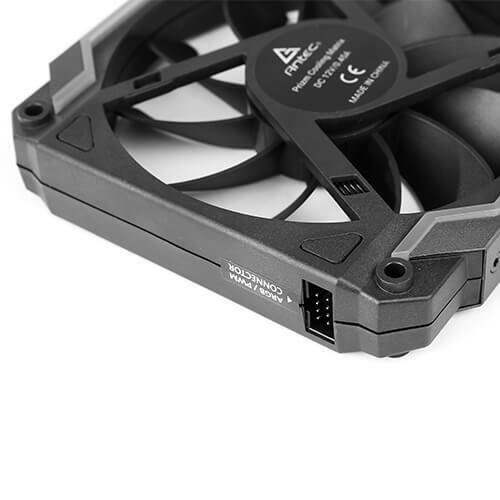  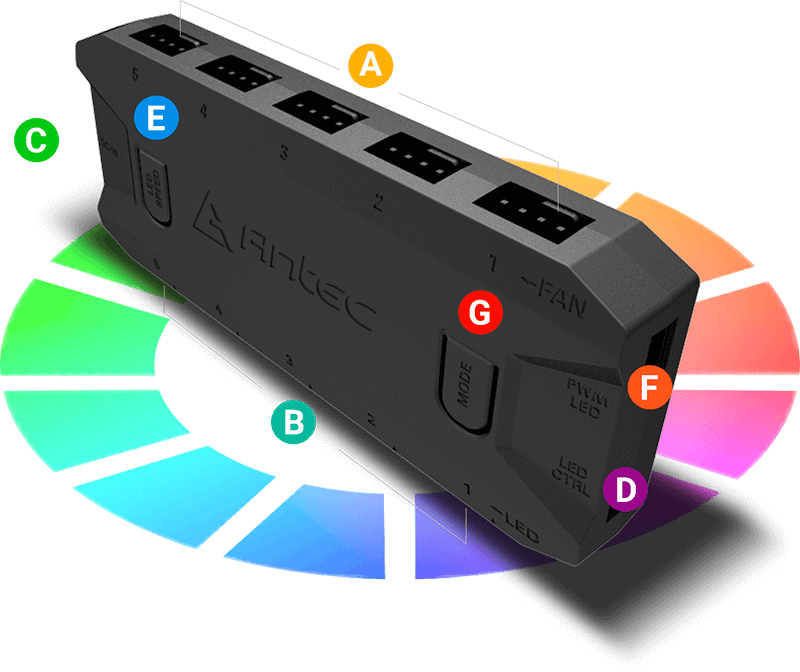 You can also sync the fan box with the motherboard. 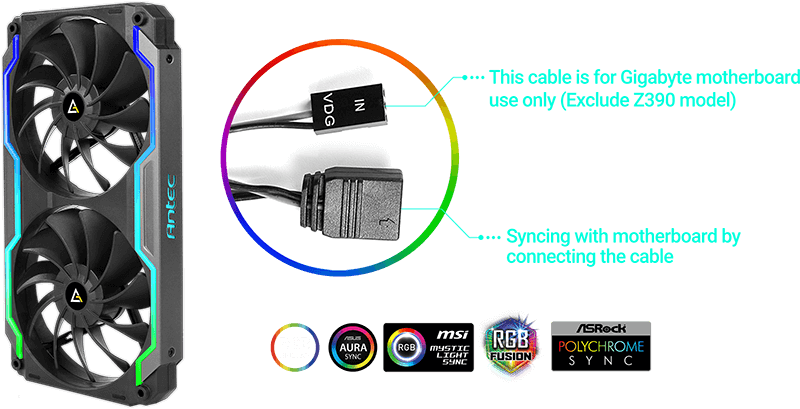 Enjoy possible 168,000 colors without any limitation. 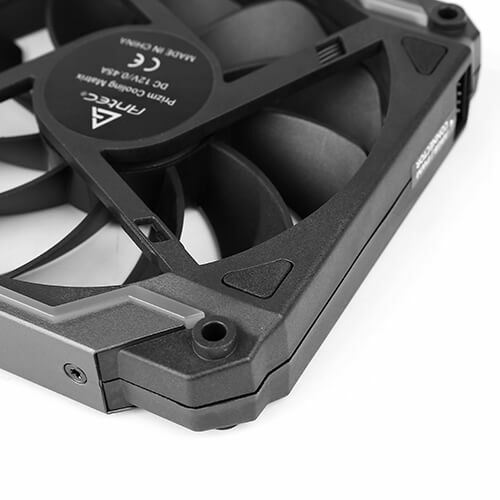  Fan Speed (RPM) 500 mini./1000/1800 max. 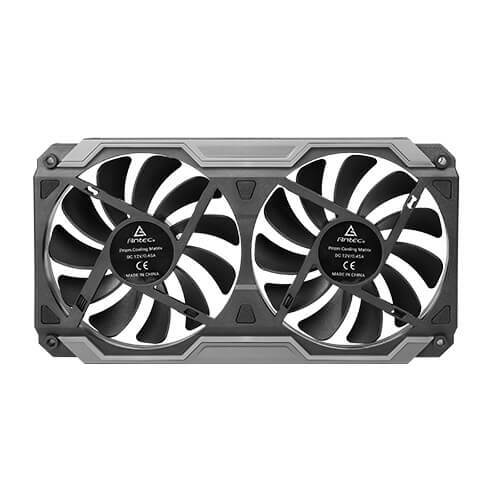 Airflow (CFM) 21.7 mini./43.53/77.2 max. Air Pressure (mmH2O) 0.15 mini./0.6/1.83 max. 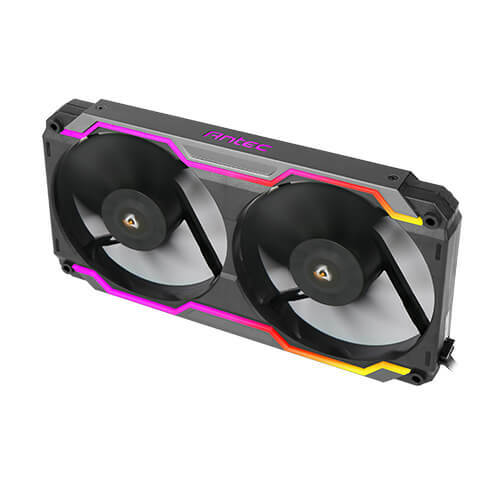 Fan Noise Level (dBA) under 15.6/18.1/32.9 max.